What is a Chemex? And how exactly does it work with coffee? About a month ago, I had absolutely no idea what this glass teepee-shaped device was nor how it worked, until a fellow co-worker showed me. 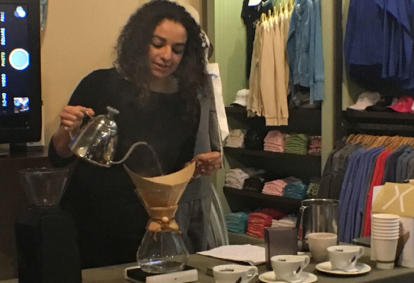 He was preparing a Chemex demonstration for a local group at our cafe in Rosemary Beach one day….